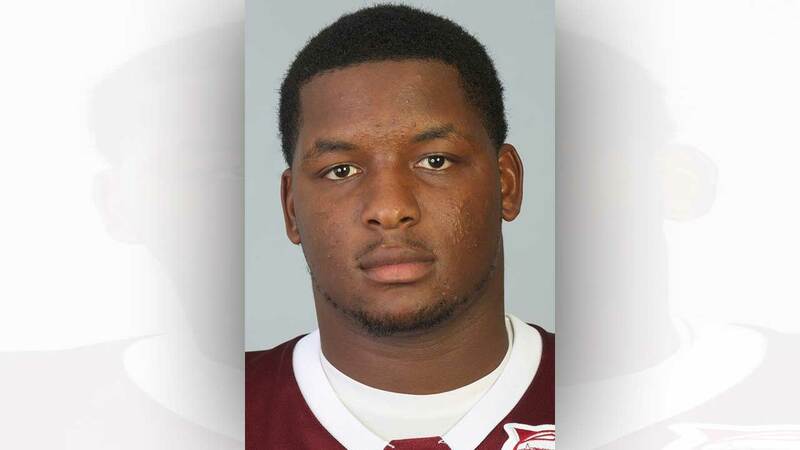 HOUSTON (KTRK) -- A former football player at TSU is dead after someone shot and killed him in his hometown in New Jersey over the weekend. The school confirms Jamar Small, 24, died Sunday in Asbury Park, New Jersey. Small was a quarterback for the TSU football team and had graduated with his bachelor's degree during the past academic year. "The Texas Southern Athletics Department would like to send our prayers and condolences to the family and friends of former student-athlete Jamar Small," said TSU Vice President of Intercollegiate Athletics Dr. Charles McClelland. Funeral arrangements for Small have not been announced. Investigators in New Jersey say no one has been arrested in connection with the murder.